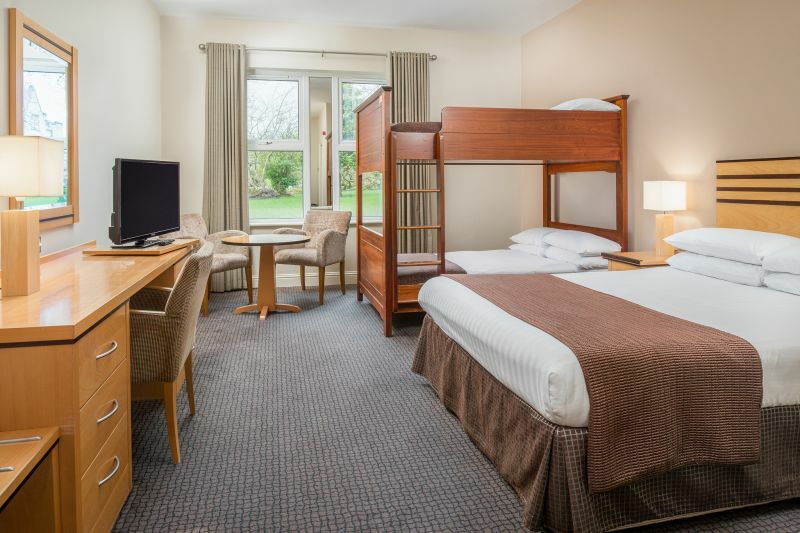 At Breaffy House Resort our family rooms boast comfortable, spacious and well appointed family accommodation, consisting of a standard double bed and up to three standard single beds. Some of our family rooms have double bunkbeds which sleep a family of 6!. These family rooms are flooded with natural light and enjoy views of our extensive 90 acre estate. 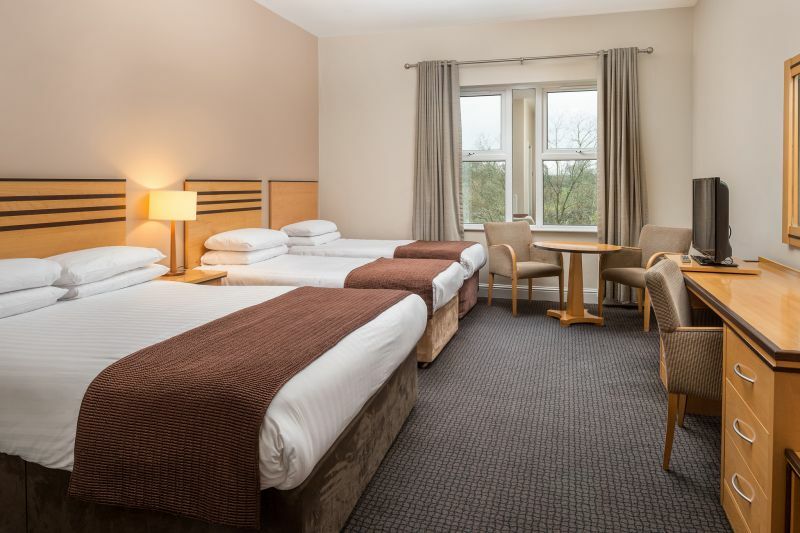 Our family rooms are larger than our standard rooms and can accommodate 2 adults and up to 4 children sharing. 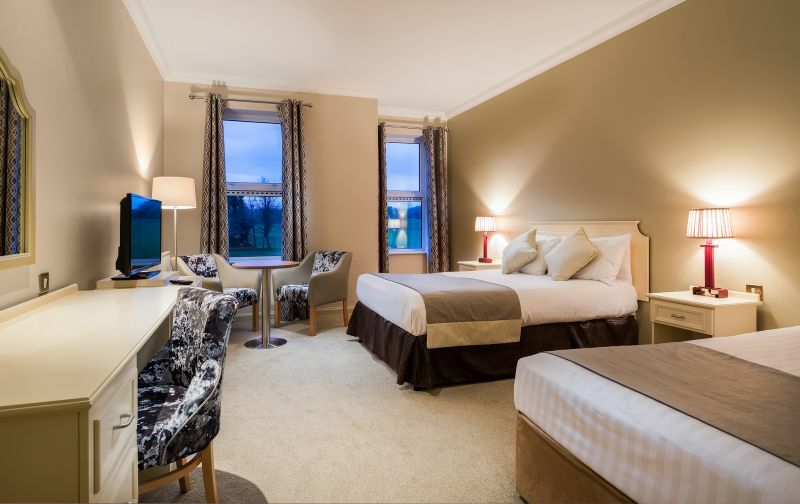 Our sister Hotel, Breaffy Woods also boast a range of Family Rooms.